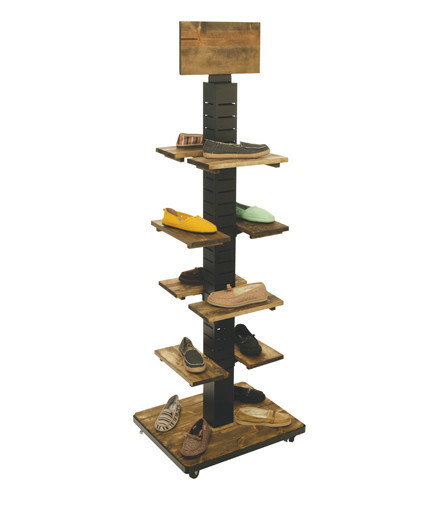 Similar to the WD-20FLP, this unit features a smaller footprint with 5 shelves. 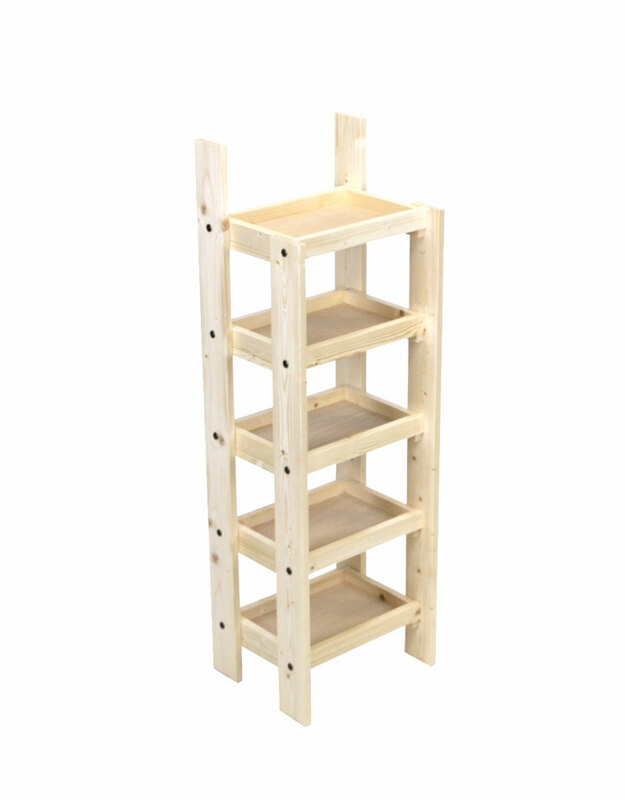 Ideal for energy bars, natural food products, and a variety of other products, the WD-15FLP offers an economical knock-down solution which is efficient for shipping and storage. 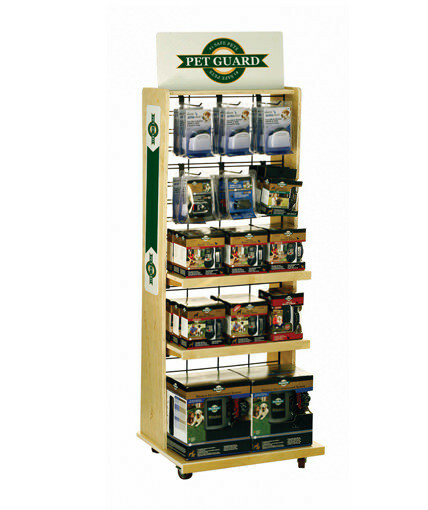 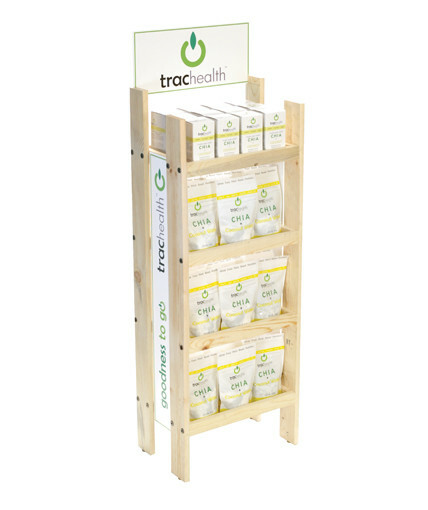 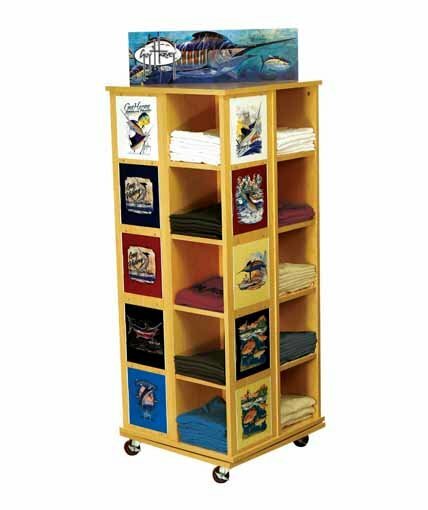 The display offers multiple branding opportunities by adding header, side, and shelf signs for additional charge. 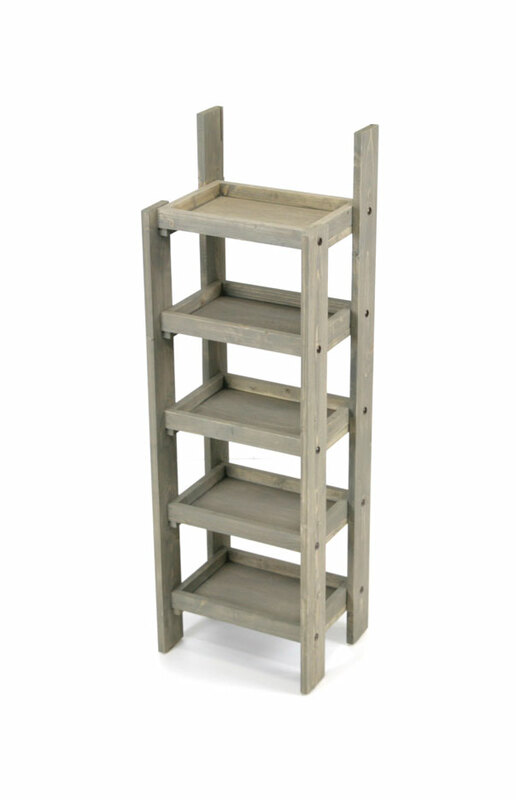 Available in natural wood finish or grey stained finish.